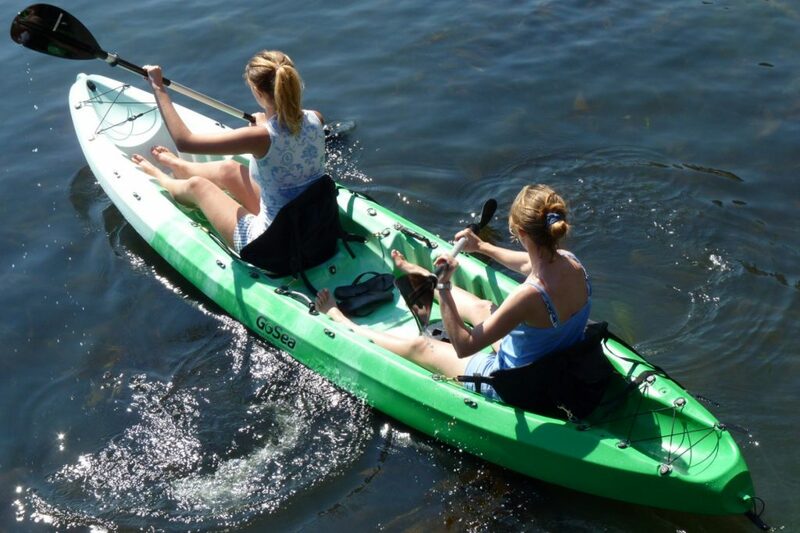 GoSea Kayaks is a UK supplier of roto-moulded sit-on-top kayaks, accessories and Kayak hire fleets. We have been selling our GoSea branded kayaks and accessories from our base in Cornwall since 2010. With nearly 300 miles of coastline and as a prime UK holiday destination Cornwall is the ideal location for a Kayak brand. GoSea kayaks are seen everywhere, on beaches, on rivers, on lakes and strapped to the tops of cars returning along the A30. The GoSea team are proud to develop and distribute great recreational kayaks and accessories, and provide paddlers of all kinds with affordable quality products. Living in Cornwall makes us a part of the marine leisure scene and this is reflected in our work. We do not make extravagant claims about our kayaks. We know they are of good quality. Our customers tell us so. We work closely with our suppliers, and visit them regularly to monitor production and collaborate on developments and improvements. We also know they are very good value. GoSea kayaks are used by all kinds – young and old, paddlers and anglers, explorers and potterers. Please look at our range and decide what you need. We could have just the right kayak for you. Register your GoSea Kayak, read up on kayak safety and practises or browse our range of kayaks, accessories and spares. Contact us for information on hire fleets.